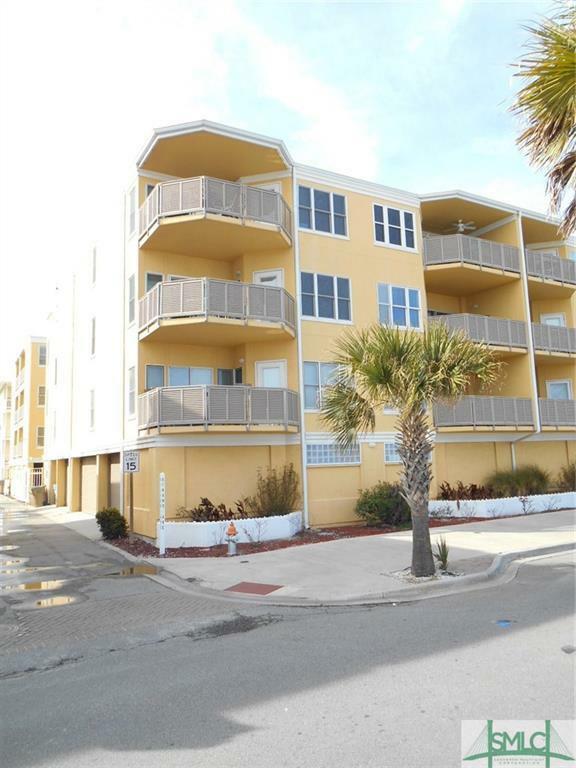 Located in the HEART OF DOWNTOWN TYBEE, this luxurious condominium is the first unit that has been on the market in years at the highly desirable Sandpiper complex. One bldg. 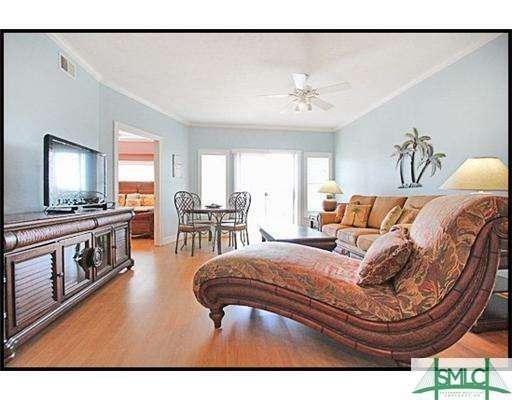 back from the beach with ocean views from balcony and master suite. Walk to pier and pavilion, shopping, restaurants, bars and all TYBEE NIGHTLIFE. 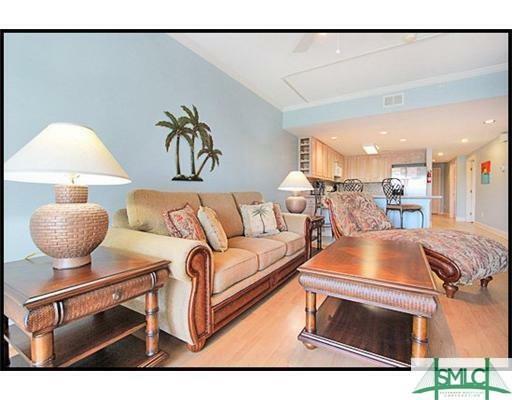 An excellent beach getaway and a great investment grossing over $45k in rental revenue in 2018. Sold turnkey completely furnished and accessorized. We don't think this one will be on the market long, SO TAKE A LOOK TODAY! 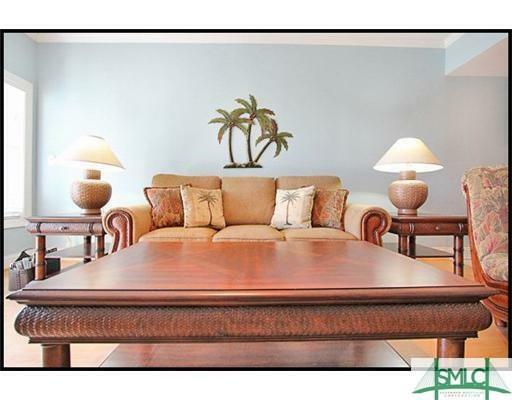 Listing courtesy of Joseph Shields of Century 21 Solomon Properties. © 2019 Savannah Multi-List Corporation. All rights reserved.